Håkon Magnar Skogstad, kjent som pianist i bl.a. Tangueros del Norte, Los Osos Polares og Tango Ensillado, gir ut soloplate i disse dager. I den forbindelsen gjennomfører han en miniturné i New York og Buenos Aires med foreløpig siste stopp i Trondheim. 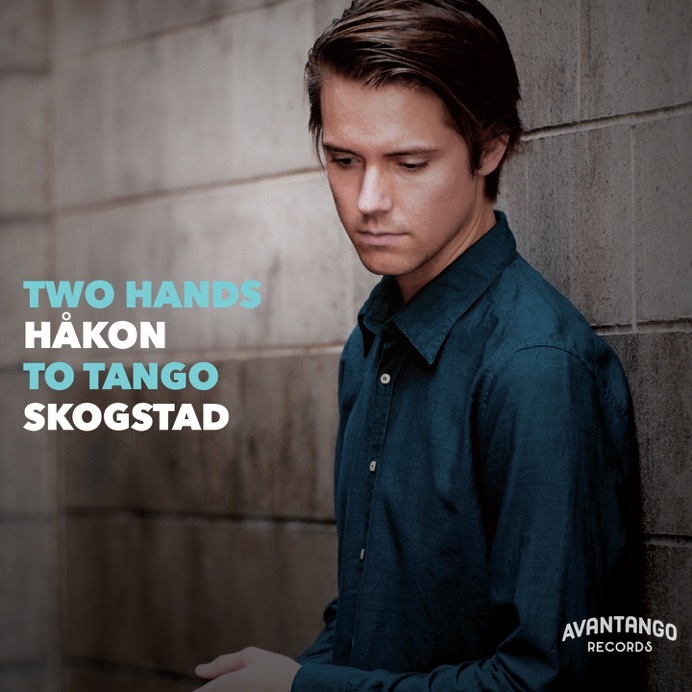 Det blir derfor konsert på Dokkhuset scene etterfulgt av en milonga med egen DJ hvor du også kan få hilse på artisten og kjøpt et signert eksemplar. Plata har allerede mottatt en rekke svært gode kritikker. 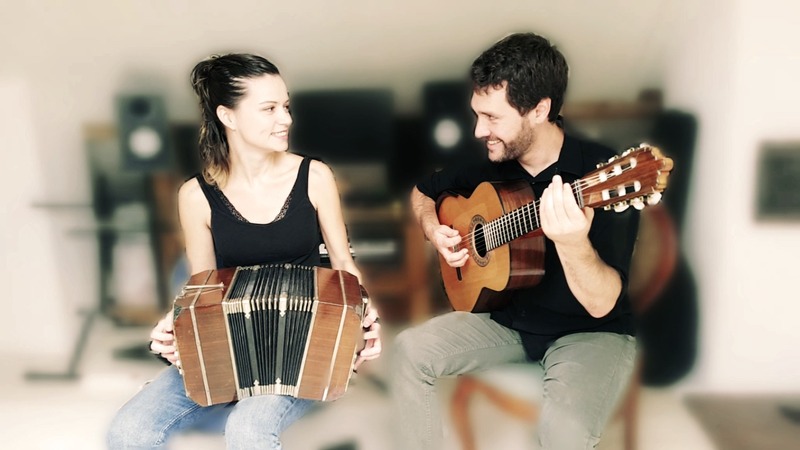 As a performer of tango music I have always been fascinated by the unique sound of the bandoneón and how the instrument is used in solo arrangements and compositions. Performing together with bandoneón players and writing for the instrument as an arranger/composer has inspired me to adapt some of the techniques and interpretational aspects into my own piano playing. I wanted to see if I could incorporate the multilayered, flowing and improvisational manner of playing – constantly changing focus between the bass, chords, and melodic structures, rather than trying to do all at once as often as possible, like an orchestral reduction. This approach can be heard throughout the album and is taken to the extreme in El Marne, which is a bandoneón arrangement adapted for the piano. The melting point is the tribute composition “Tristezas de un doble S” where Piazzolla’s «Alfred Arnold» bandoneón is replaced by «Steinway and Sons». 00-02 Milonga fortsetter Dokkhuset, Solsiden Vi danser evt også utendørs om været tilsier det. Lørdag 13-17 Formiddagsmilonga Tangohuset, Båtsmannsgata 4, 4. etg Vert: Geir. 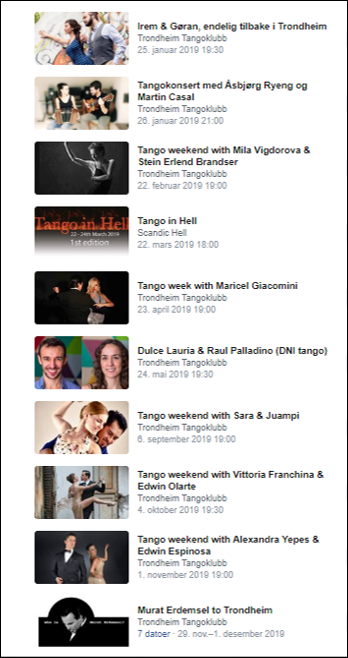 Søndag 13-17 Dagmilonga Tangohuset, Båtsmannsgata 4, 4. etg Vert: Solfrid.